ModulesGarden breaks the mold by helping enterprises to bring a personal touch with top of the line automation. ModulesGarden offers cutting-edge development of software and modules for various platforms, web applications, control panels as well as servers and cloud management software. 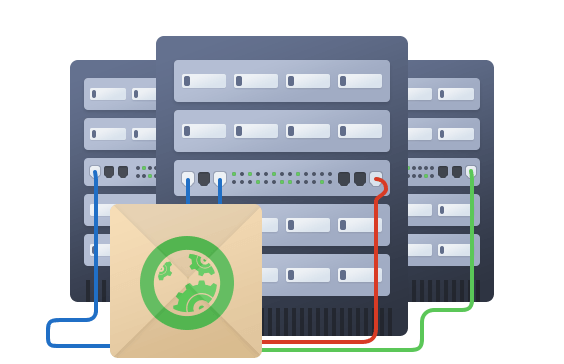 Web hosting business without reliable automation software is like a car without wheels. 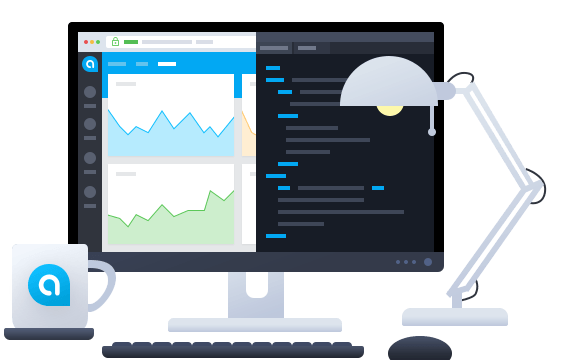 Our experienced developers will customize your favorite piece of software to fit all your needs. Would you like to improve the results of your online store? 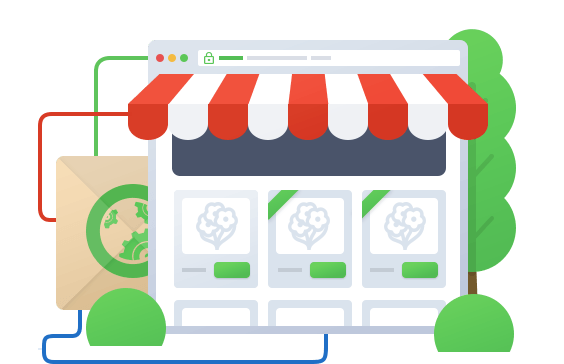 We will modify and personalize your eCommerce platform to meet the expectations of your customers and help you increase your sales. Exploit the hidden potential of pages and data based on CMS to run your business smoothly. We will fine-tune your plugins, automate your website mechanisms and help you deploy it effectively. Software designed and created specially for you is, in the long run, often the best possible solution - for your clients, your employees and, what's vital in this case, your company. 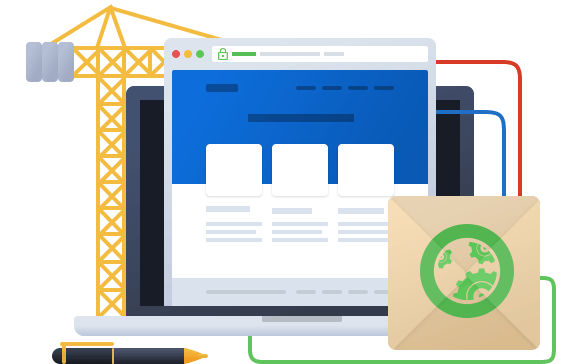 We offer you well-proven software development services based on the open source management platform for ultra fast web application building - Antares. Let's create a powerful system that will be ahead of time! ModulesGarden offers a broad range of services dedicated to enterprises with special needs. We will introduce or refine an automation of your business to help you streamline your operations, spice up your offer and reach new target markets.